Was $2,199.00 Shop now and save! Intuitive technology keeps you dreaming away. Product Description Dreamy Technology. 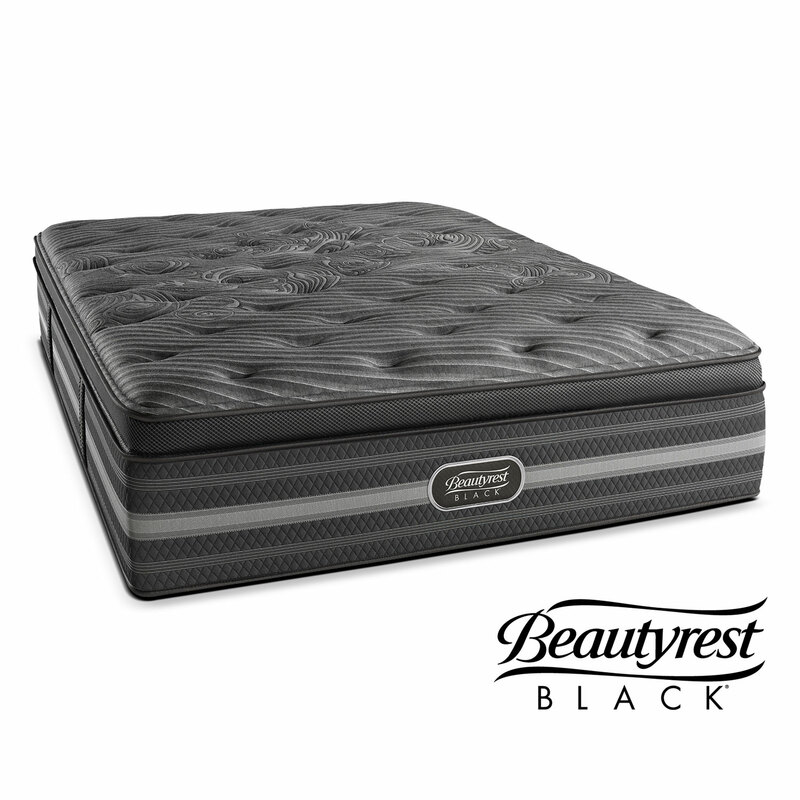 The Natasha Plush pillowtop Twin XL mattress from Beautyrest® has everything you’ll need for a long night’s sleep. SurfaceCool Plus™ Fiber and BlackIce™ Memory Foam unite in temperature management to wick heat from the sleep surface. Dynamic Response Memory Foam™ and Comfort Response Latex™ build off the Pocketed Coil® springs to relieve pressure and comfortably support you. In addition, MicroDiamond® Memory Foam wicks heat away from the body so you can enjoy countless zzz's. Unique Features: Pocketed Coil® springs combine with AirCool® Memory Foam to provide pressure point relief and freedom of movement. Dream the night away knowing you’re supported with the latest technology. MicroDiamond® Memory Foam and SurfaceCool Plus™ Fiber keep you sleeping cool.